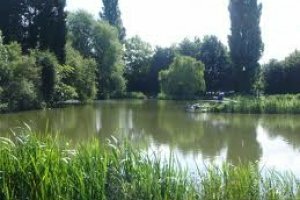 There are two ponds at this popular fishery covering approximately 13 acres of water. The water is run by Thorne and District Angling Association. The smaller lake has a central island, average depth is about 6 ft, and this lake contains roach, pike, perch and bream. The bigger lake is similar to the smaller one in terms of fish stocked there. There are some good pike there. This water is open all year. Fishing is from 7am until 1 hour after dusk. Year books and day tickets available on the bank. Delves Lakes - Thorne 5 out of 10 based on 2 ratings. 2 user reviews.